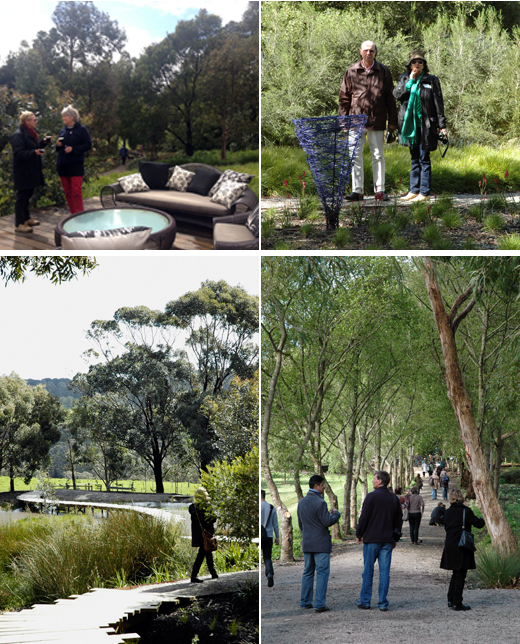 On Friday, the Australian Landscape Conference kicked off with the pre conference tours of gardens on the Mornington Peninsula as well as the rooftop garden at Melbourne University’s Burnley campus and stage 2 of the Cranbourne Gardens. 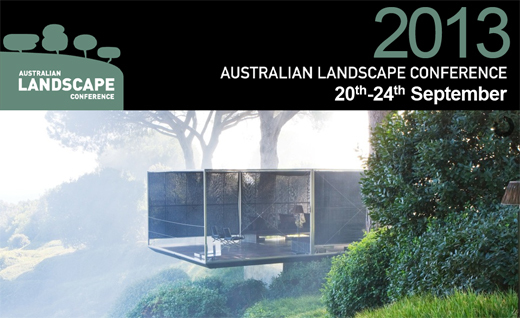 Rick’s Flinders garden was one of the destinations for the 400 designers and garden enthusiasts. After a grey drizzly start to the day, the sun shone providing the perfect spot for some lunch and a stroll through the garden with designers Scott, Myles and Sarah. 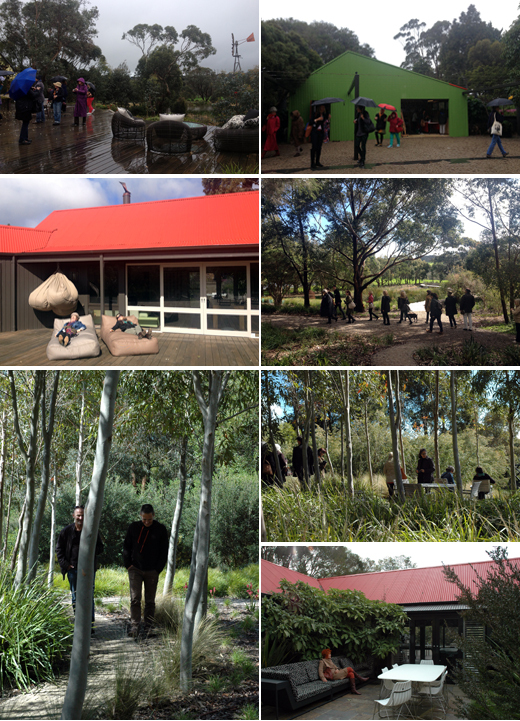 It was great to share the garden with some many people and especially nice to hear all the positive feedback. Those that came, thanks for visiting!